Today for PianoTV’s Halloween Week, we’re going to talk about the question “What is a diminished chord?”, especially the diminished 7th, because it’s a very dark, tense, dissonant chord. [embedyt] http://www.youtube.com/watch?v=JCj2rjfd4Tc[/embedyt] In today’s video, we discuss the portato – which is sort of like legato, sort of like staccato, and sort of rhymes with potato. And just for reference’s sake, it’s pronounced “por-TAH-to”. Hello! Today’s video is on the E major scale and how to play it. This scale is only one octave, so suited to beginners. As always, you can find the sheet music from the video below. Hey there! 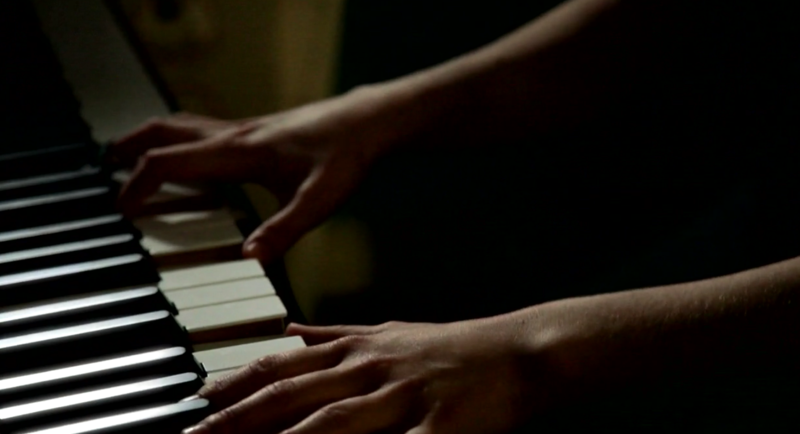 Today’s video is the second part of our short two-part series on dotted notes. If you missed the first video, you can check it out here: How dotted notes work, part 1. This video addresses the more difficult dots – the dotted eighth, and dotted 16th notes. Enjoy! [embedyt] http://www.youtube.com/watch?v=_8DLFPcrjk0[/embedyt] Hello! Welcome to the first part of a two-parter on how to read dotted notes in music. Today’s video focuses on the simpler dots (dotted whole note, half note and quarter note), while the next video tackles the smaller, more difficult dots (dotted eighth and sixteenth notes). Enjoy!